Wheelchair Aussie Rules has been developed to provide all Australian Football enthusiasts with or without a disability with an aussie rules experience that has strong parallels with the traditional game. Based on AFL rule and played on a basketball court, this wheelchair sport is open to anyone to play! Importantly, WCAR is easy to play, and provides an environment whereby participation, enjoyment and safety are a priority.  Wheelchair Aussie Rules has many applications in the community, particularly in rehabilitation, school and social environments. Fundamentally, Wheelchair Aussie Rules enables people of all ages and disability levels to participate in male, female or mixed competitions that fit around their busy lives and provide a social and fitness outlet. Wheelchair Aussie Rules is a totally inclusive sport. The game is played between two teams of five (5) with interchange players. The field is an indoor basketball or netball court (which can be modified depending on the age and ability level of participants) and is divided into three zones, a centre zone and two scoring zones. Teams’ score by hand balling (kick) or passing the football into their attacking scoring zone to the designated scorer who can score a goal or behind by hand balling the ball between the goal posts. A mark is awarded when the ball has travelled 3 metres. Note: There is no kicking of the ball in Wheelchair Aussie Rules. A hand ball is equivalent to a kick as per Australian Rules Football and a thrown ball equivalent to a pass. The ball may not be thrown over arm. Currently Wheelchair Aussie Rules is an open, fully inclusive sport, meaning that anyone with any ability or gender can play. Wheelchair Aussie Rules is a fast-paced game, not for the faint-hearted, but can be modified for any skill level. Anyone is welcome to play! See contacts below for further information. Wheelchair Aussie Rules is not an International sport.... yet! Wheelchair Aussie Rules is not a Paralympic sport.... yet!